So far marina has created 25 blog entries. 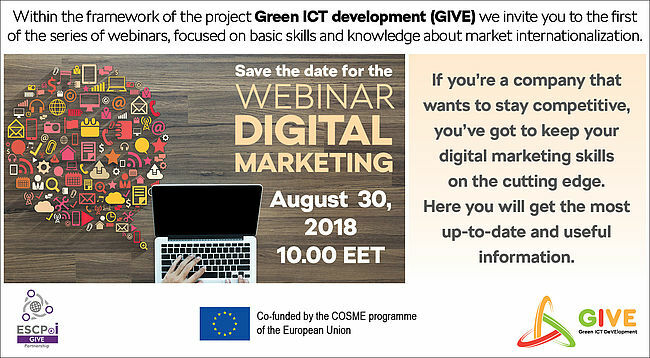 FREE webinar about digital marketing on August 30, 2018! 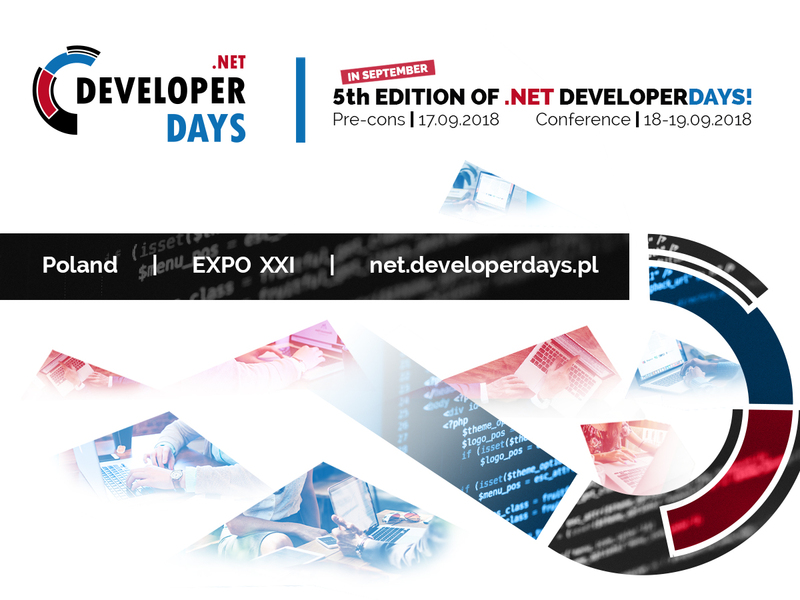 5th Edition of .Net DeveloperDays Conference already in September! 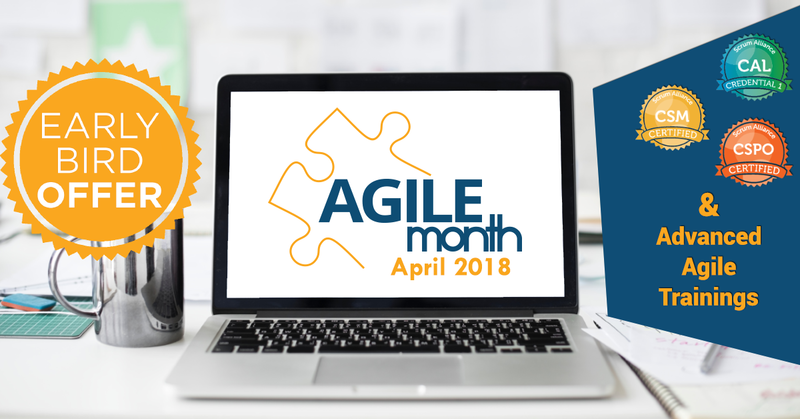 Something Agile is cooking up in April! 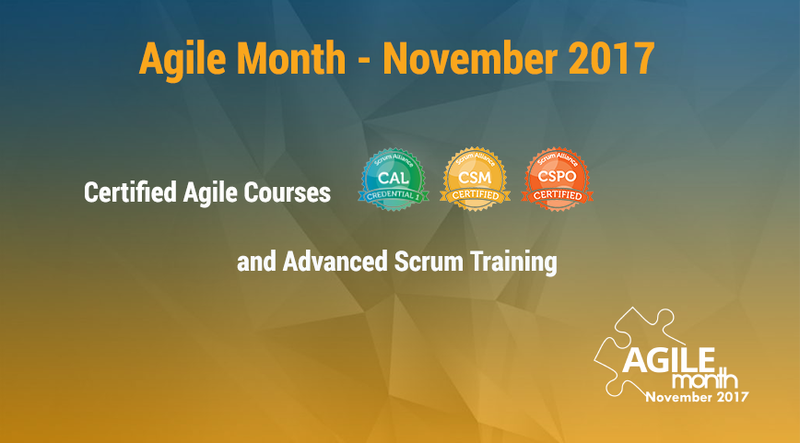 5th Agile Month in Serbia is November 2017!